I’m a billionaire, sang Travie McCoy. So will we. 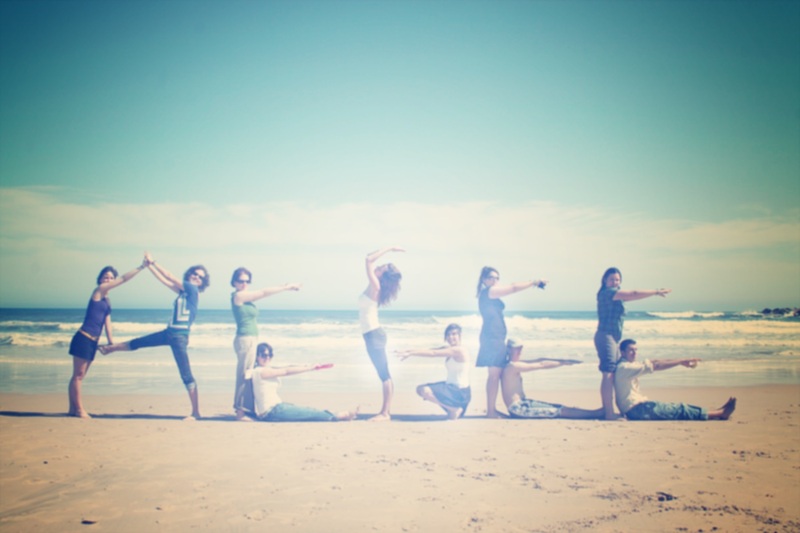 Meet the young entrepreneurs of AEGEE! 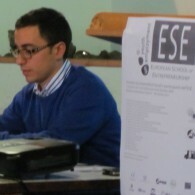 The European School of Entrepreneurship (ESE) was a real pioneer in every sense among all the AEGEE trainings. It was not just the first edition of ESE, but also the topic was uttermost interesting since it did not deal with internal issues as other European Schools. The entrepreneurship and self-employment are also ones of those subject areas which gained more importance in the past years, as it was stated that these can be one of those solutions in one’s life which can help to get out of the crisis. The first time I heard about the European School of Entrepreneurship was in Alicante and I found it an amazingly good idea at the very first moment. Being the part of the biggest interdisciplinary youth association of Europe, I felt the need of different possibilities of self-development, and this European School was perfect to fill the gap. ESE was a result of a great cooperation: the host local, AEGEE-Catania coordinated the work perfectly, what has been done by the main coordinator, Peppe Gianni was really impressive. The trainers came from AEGEE-Academy, the Youth Unemployment Project, Network Commission and the YoutHub Catania Student Incubator. AEGEE-Catania invited several external speakers which spiced up the entire week and according to the evaluations, the participants found it motivating and incredibly useful. The more than 20 European young people had a very active week: they could learn about the way of creating business plan out of their business ideas, the way how to sell it to business angels and future costumers (marketing skills, elevator pitch and so forth) and how to maintain the successful operation of an international and multicultural team, how to coach people and how to develop themselves by the help of personal SWOT analysis. They also got extensive knowledge about the finances of a company in order to be prepared to create an entirely feasible business plan what they had to present in the end of the week. And what was the lesson of the week? That we need definitely more trainings which are dealing with the “outer world”! That week was a perfect sum up for all my Bachelor studies, but it was definitely much more interesting than those boring university lectures and seminars… And last but not least: AEGEE-Catania is one of the best host locals I have ever met, it was a great experience to work with them!